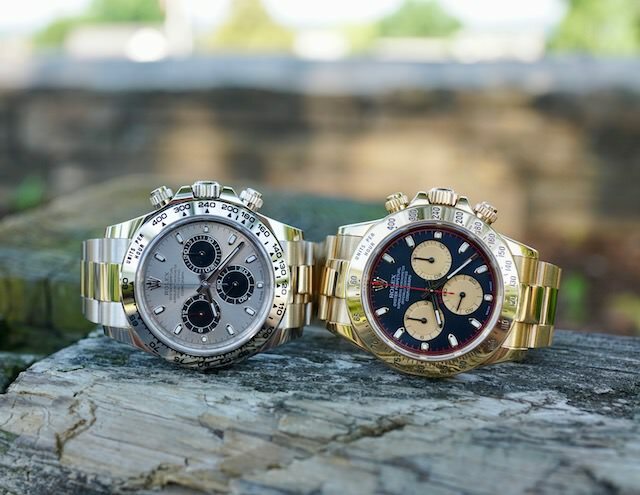 This is just a quick post which I hope highlights a very beautiful white gold Daytona from the current collection. 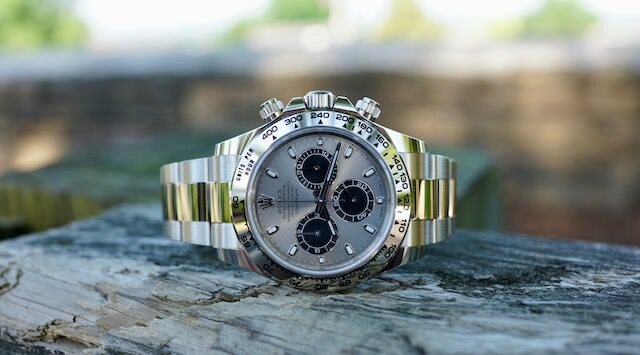 My AD told me only two weeks ago that his Rolex rep said that this model would not be available for at least another six months. I was fine waiting but then out of the blue they called and this beautiful watch was included in yesterdays shipment to them. I have had my eye on this piece for awhile and jumped on the chance to get it as I had the money set aside for this. It's spectacular and I think makes a great pairing with the YG which I've had for over a decade now. Thank you for looking!